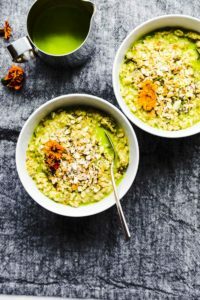 This meal plan for nut and dairy allergies is a requested meal plan from you, my wonderful readers! 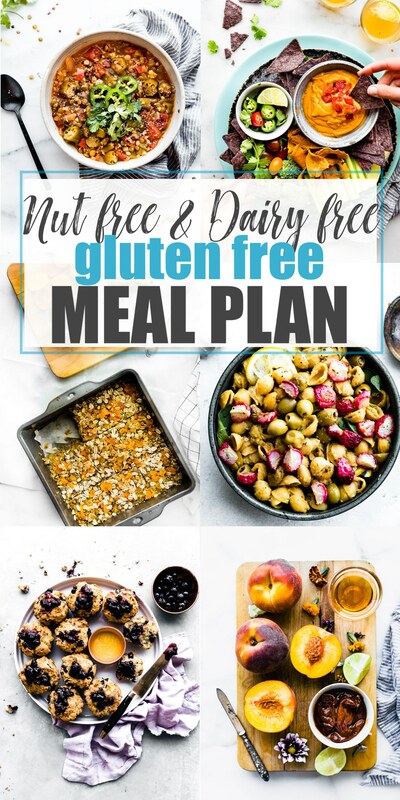 The healthy recipes (which are always gluten free) in this meal plan are nut free AND dairy free. 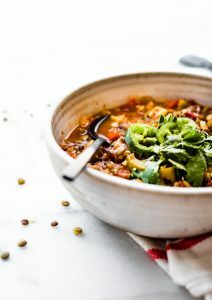 Delicious meals for breakfasts, lunches, dinners, and snacks for anyone with multiple food allergies. Hey friends! So this month’s gluten free meal plan is a little different. 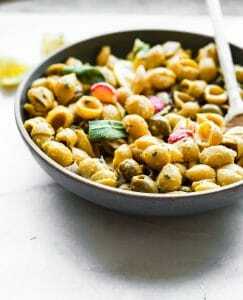 It’s a round up of nut free and dairy free friendly recipes. 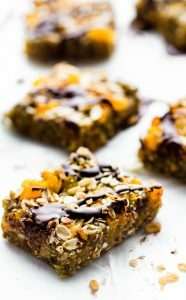 I’ve had so many people email me for nut free recipes that I thought I’d put this together for you. 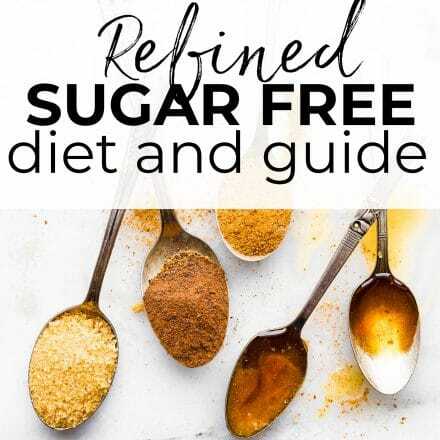 Use it as a resource for others, for yourself if you’re allergic to nuts, or even if you’d had to scale back on nuts and/or dairy in your diet due to inflammation, etc. 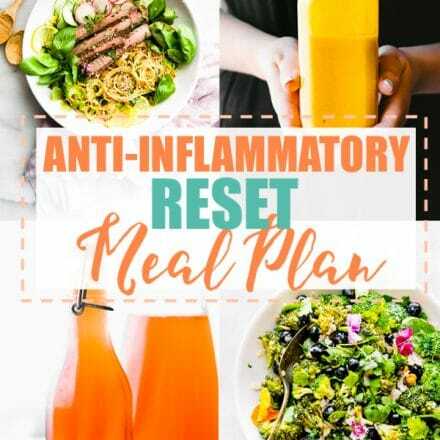 If you’re wanting more anti-inflammatory recipes, don’t forget we have the anti-inflammatory diet education series and anti-inflammatory meal plan bundle. 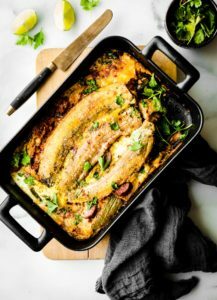 As always, the shopping list for this meal plan can be found by scrolling down below the recipes. To see individual recipes, click on the images or the links listed under each category. If you’d like a PDF version of all these recipes, we will be working on that shortly! Email me to be put on the list until we update. Sound good? 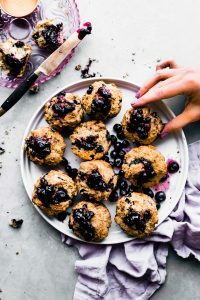 So many breakfast recipes use nut butter or nuts for a topping, but these breakfast recipes are all nut free with dairy free options. 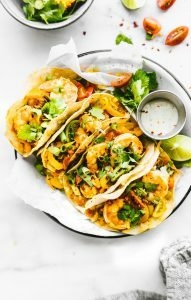 They are perfect for meal prep as well! 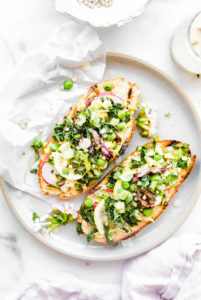 When creating lunch and dinner recipes in a meal plan for nut and dairy allergies, things can get delicious quickly and easily! All these meals can make for a filling lunch, light dinner, or both! Don’t feel limited by the category these recipes are listed under. 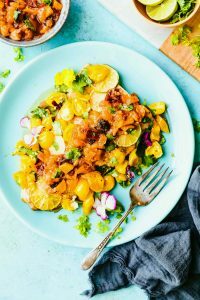 This main dish meal plan for nut and dairy allergies has recipes that can be used for breakfast, lunch, or brinner! 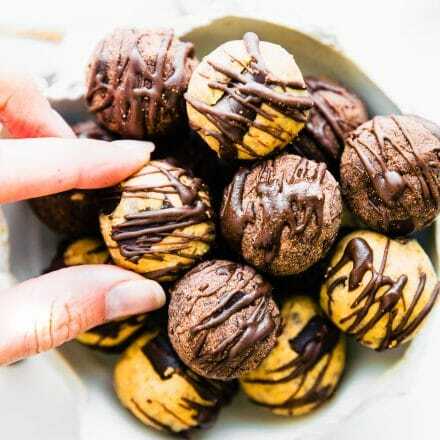 These recipes are perfect for anyone with nut and dairy allergies, but even better, they’re all healthy kid-friendly snacks, too! 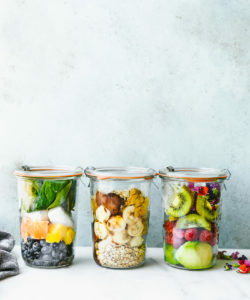 These last two recipes are as kid-friendly as healthy snacks get. 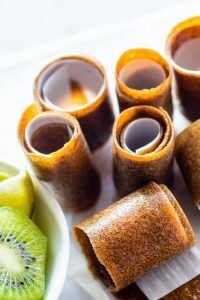 I don’t know any kid who doesn’t go crazy for homemade fruit roll ups! 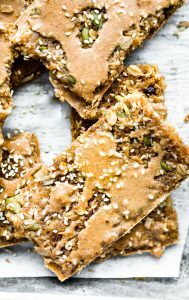 Ya’ll, even if you don’t have a dehydrator, these are easy to make. 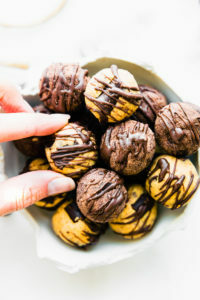 And the nut free protein bites? Well, those are just the icing on the nut free dairy free cake! Alright friends, have a great week! Leave a comment if you have any questions about the recipes or need substitutes! Or, visit my SHOP page for MANY of my favorite pantry staples and other kitchen tools to use. Stay tuned for Cookbook giveaways coming up on Instagram next week! 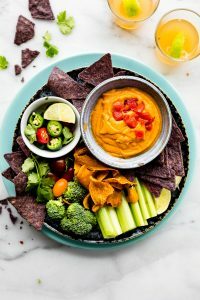 Such an incredible meal plan! I have to try making some blueberry muffins soon. OMG, same for the dairy free cake and open-faced sandwiches! oh yes you do! Veganize it. Would be so so easy Cassie. Let me know if you do. It looks so yummy and tasty. I will try doing this tommorrow. Thanks for your nice recipe.. This is such a blessing especially for those nut and dairy allergies, and everything looks wonderfully delicious. 🙂 I wouldn’t mind this meal plan. Love you, Lindsay. and your hubby and treasured pup are adorbs! happy matters are operating out!! I’m always sorting out your recipes to include into my existence preserve up the awesome work! There is a great deal of pressure on people who address food allergic reactions that most of the people do not recognize. it’s also more costly to buy secure comfort gadgets, and it’s miles a lot harder to retain dietary fitness heading off so many ingredients. I could definitely see that!